I really HATE Adobe Flash player. ? It is the internet equivalent of Typhoid Mary. If you don’t need it, uninstall it. If you do need it, use Chrome as your browser. Why the rant? 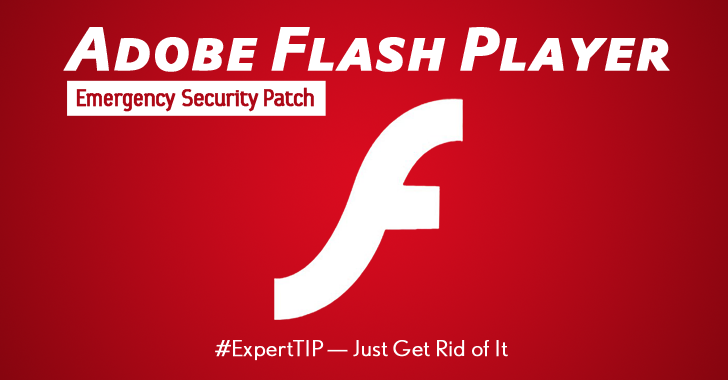 Adobe has released a Critical update to Flash Player because of a vulnerability with it that has already been exploited in targeted attacks against Windows. If you use Chrome or Microsoft’s Edge or Internet Explorer 11, then the Flash player built in to these will get updated automatically. So concern yourself not. However if you use Internet Explorer 10 or less (check Help->About) or other browsers and have Flash Player installed, then go to the following link and be sure to UNCHECK the “Optional Offers” and Click “Install Now” and follow the directions to upgrade your Flash Player. The sooner Flash goes away, the happier I will be. ? In the meantime … Let’s be careful out there.